Pick Whatever You Like at Two Hands – From Acai Bowls to Avocado Toasts, Burgers, Salad Bowls, Banana Bread etc. Brunch Favorite: Pick Whatever You Like at Two Hands – From Acai Bowls to Avocado Toasts, Burgers, Salad Bowls, Banana Bread etc. Bondi Beach vibes in the heart of New York City! 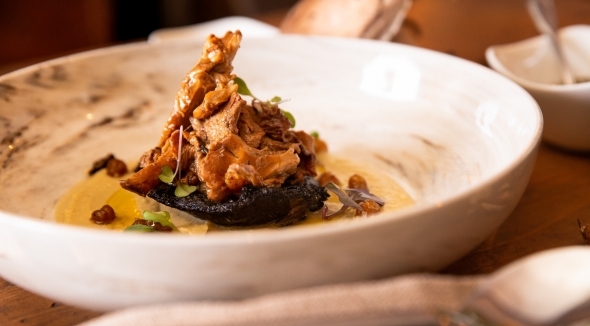 The chefs are flown in from Australia and the breakfast and brunch dishes are to die for. In 2014, they opened their doors in Nolita for the first time and became an instant hit. In 2016, they opened in Tribeca too. 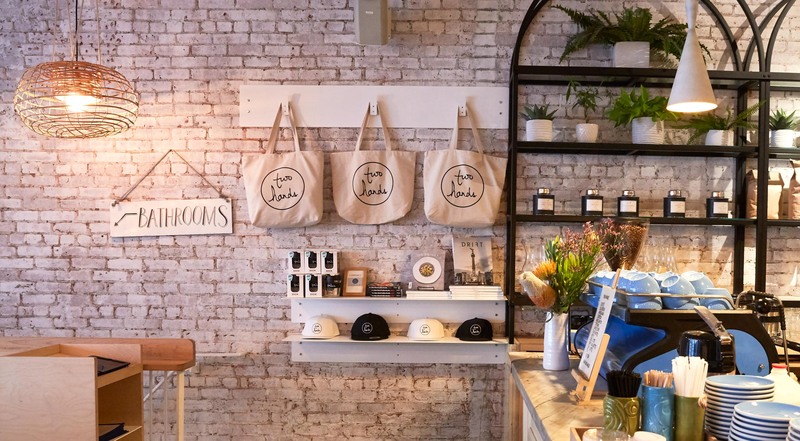 Two Hands introduced the New Yorkers to healthy Australian eating and indulging treats. And from one day to another, Two Hands was to be found on every single ‘best brunch in NYC’-list. At Two Hands, you get to choose whatever your heart desires. Every voucher has a value of $40. Purchase one or more vouchers. 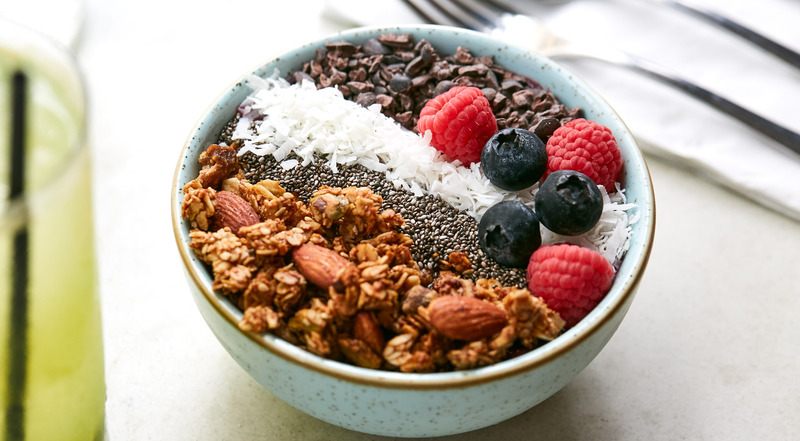 Try the blueberry and banana based acai bowls, topped with homemade granola, blueberries, chia seeds, coconut and cacao nibs. 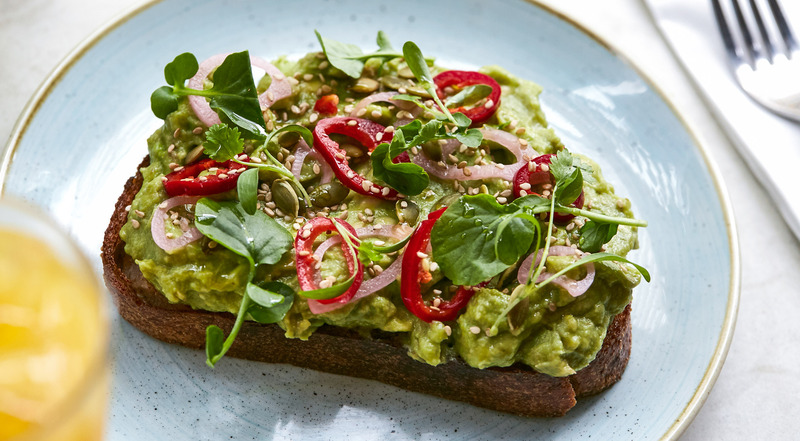 Opt for the corn fritters and the smashed avocado with chili flakes, olive oil and lemon, served on whole grain pullman. 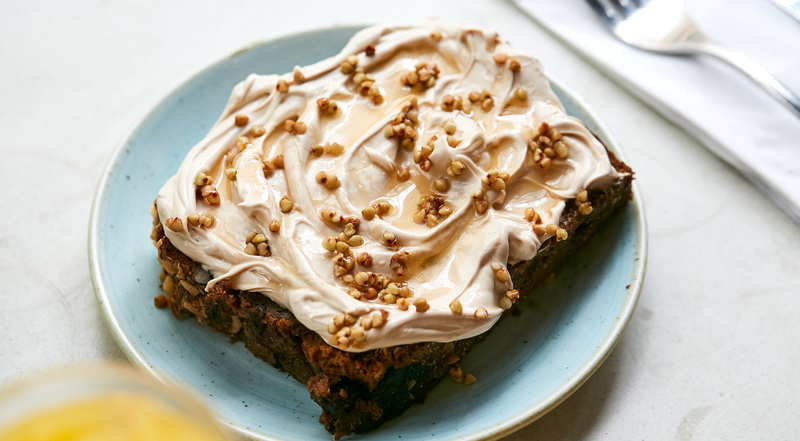 Taste Australian banana bread with espresso mascarpone, walnuts and honey. 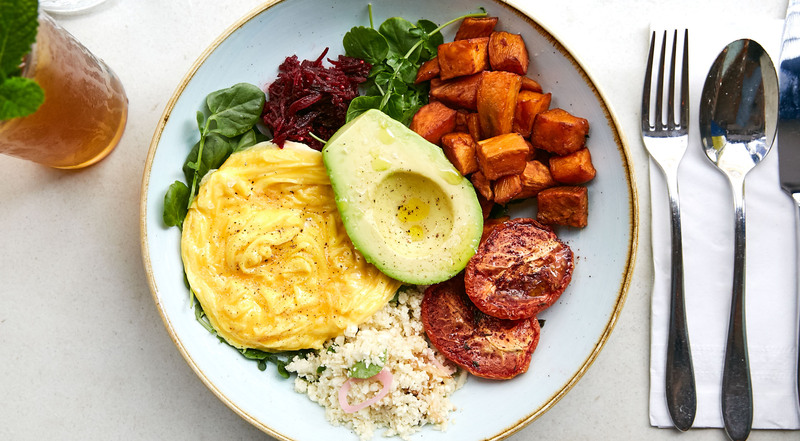 Go for Zoe’s Market Plate with two eggs any style, avocado, watercress, roast tomato, sweet potatoes, beet relish and quinoa. Try the breakfast burger, smashed peas or the Brassicas Bowl with charred broccolini, kale, hummus, soft-boiled egg, avocado and pickled shallots. Enjoy specialty coffee, tea, freshly pressed juice, iced matcha lattes and much more. The choice is all yours! This place is adorable and has great food. Highly recommend! Great drinks, delicious, fresh and healthy food! Great vibes and friendly staff! 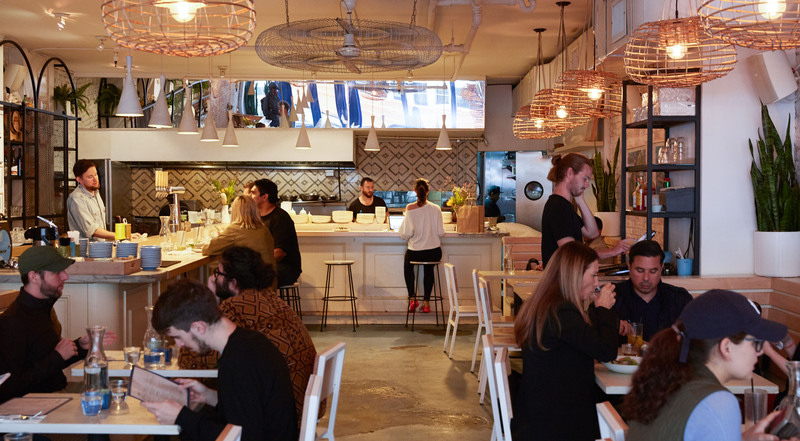 Two Hands was born in 2014, inspired by the strong Australian culinary and coffee scene. With their light-flooded spaces, wild plants and white brick walls, the Two Hands cafes are the ultimate happy places for cozy mornings, brunches and lunches. And despite the bustling energy of Nolita and Tribeca, their cafes feel like boathouses along the Sydney shore. The food ingredients are sourced locally and are the best that anyone can find. The chefs are talented and the waiters make you feel welcomed and valued. 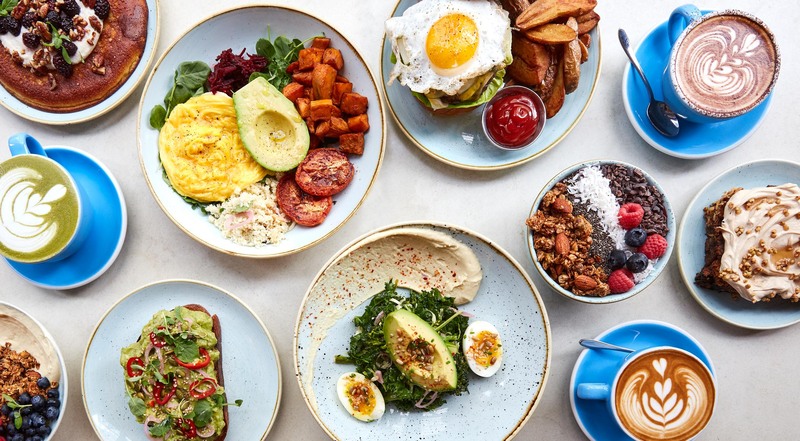 At Two Hands, the beautiful breakfast and brunch dishes are one of their kind, and it’s no wonder that Two Hands is recognized as one of the best brunch spots in the city.